Follow Ethan and Jamie on their journey in In the Fire, available now. Book 3 of the In the Kitchen Series, In the Distance: Coming June 15 2015 from Carina Press. Eileen Griffin lives in the southwest, but loves to travel and has spent many summers crossing Europe with nothing but a backpack on her back. She enjoys TexMex, lives for good wine, and has a certain penchant for purple unicorns. 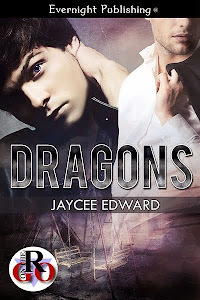 She loves reading all genres of books, but her current obsession is writing M/M romance. 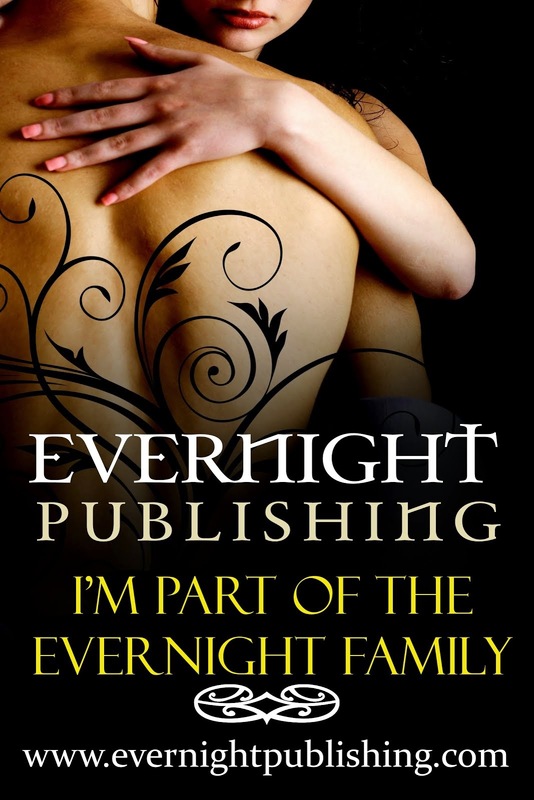 Her past published works include: Chasing Matt, a M/M novella co-authored with Nikka Michaels, Dinner For Two, a M/F romance novella, “Claiming Ayden”, a M/M shifter romance that is part of Evenight’s Alpha’s Claim Anthology: M/M Edition, and “Lost and Found”, a short story written for the M/M Romance Group’s Don’t Read in the Closet: Love’s Landscapes Event. 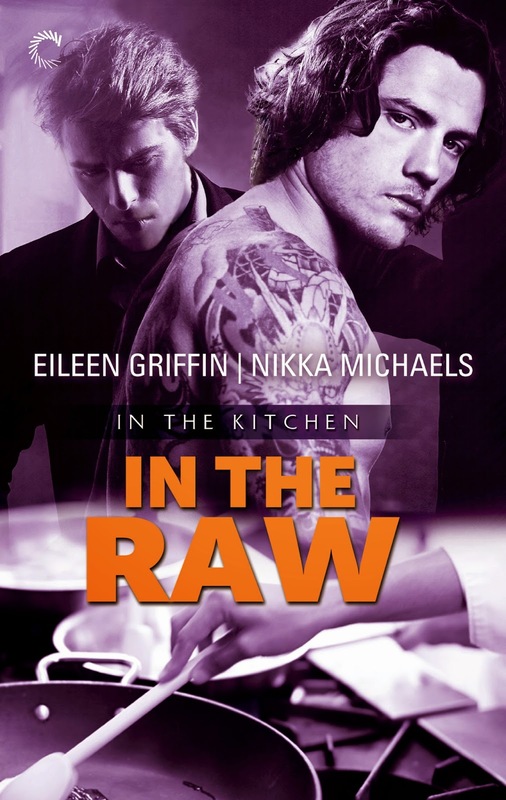 Eileen is currently working on book three of the In the Kitchen series from Carina Press with Nikka Michaels, as well as several other projects both individual and co-authored.